All our Sliding Security Doors are fitted with Slam Locking Mechanisms. 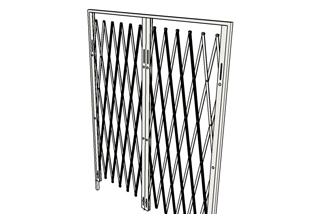 Our range of Trellis Barrier open and closes the entire width by retracting and explanding (x series Range). This product can be manufactured to any dimension. For interior and Exterior. 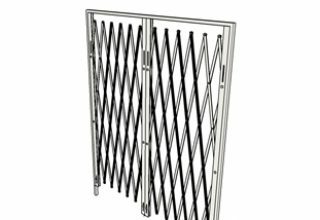 Our sliding Trelli Doors are manufactured from top grade aluminium alloy, they are manufactured to standard sizes, colours and can be manufactured to suit your specifications.